Maple Meadows is a golf outing specialist! 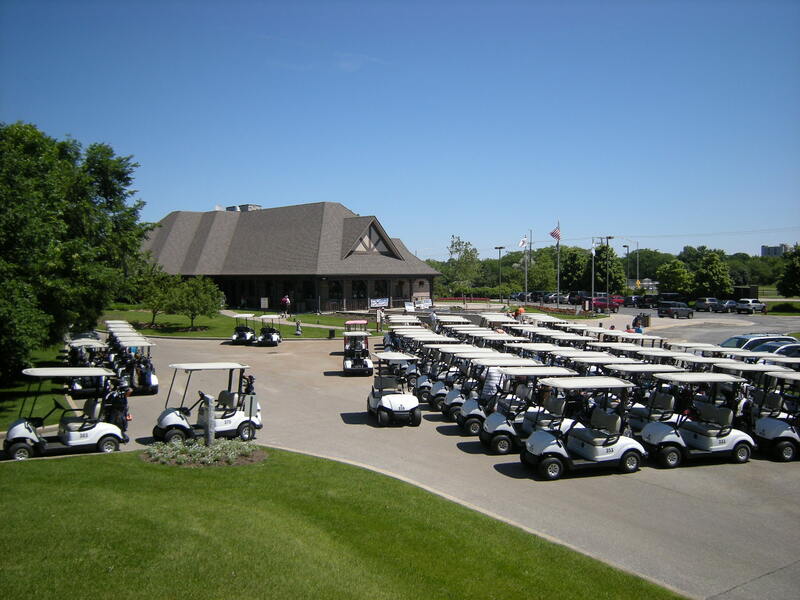 Discover why Chicagoland's best golf events call our facility home year after year. Featuring 18 holes of golf, we can accommodate a variety of tournament requests set on pristine course conditions. In addition to top rate amenities, and professional planning, our location can't be beat! Formats, minimums, pricing, and availability vary. 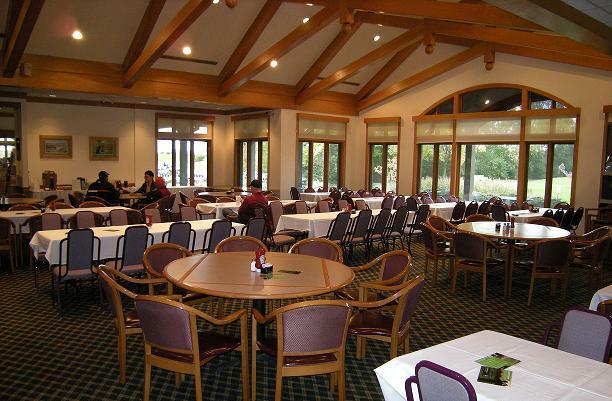 There are numerous food options and customized golf options are available as well. Give us a call to find the perfect fit for your event! If you are considering hosting a golf tournament next year, there are many choices out there. At Maple Meadows we believe that we should be your first choice. To learn more about your options at Maple Meadows, please use the form above to contact our outing staff. You'll be glad you did. The minimum for booking a golf outing is 40 players, and varies based on location, day of the week, and event format.